Get your certified Cheyenne professional tattoo equipment all in one go with this money-saving deal, exclusively available at Painful Pleasures. The German-engineered Cheyenne tattoo machines are the ultimate tools of the trade, providing expert precision, speed, comfort, and versatility without any compromise. These machines are durable and incredibly powerful with a highly sensitive reaction time and higher puncture force and frequency, all of which allow tattoo artists to simply focus on their creative expression on skin. The Hawk Spirit is great for any style, techniques, skin areas, and types. There are more than 40 different needle cartridges that it can accommodate and with its simple replacement/cartridge system, hygienic and creative tattooing has never been easier. Cheyenne Grip Sleeves are lightweight and ergonomically designed for ease of use and comfort. The grip sleeve features a professional medical design and a removable front part, which eliminates complicated decontamination and cleaning processes. The Hawk grip sleeve is one of the best in the industry because of its fast and simple needle depth adjustment, allowing you to tattoo seamlessly and efficiently. The Hawk Spirit is compatible with Cheyenne power supplies. An adapter cord is needed to use the Hawk Spirit with other standard power supplies and a Start-Up Facility Cord may be necessary. Please use only Cheyenne Hawk needle cartridges with this machine (Please Note: Use with non-certified Cheyenne Hawk Needle Cartridges will void the warranty). 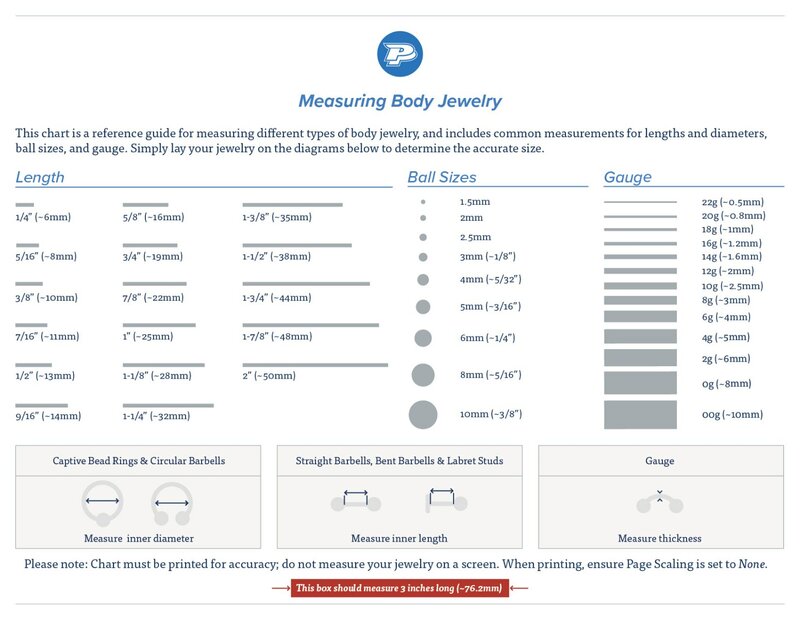 Please view the resources below for additional information, technical specifications, needle configurations, and more. The Cheyenne Hawk Spirt motor and grips are available in four colors – Black, Orange, Red, Silver. This listing comes with the Black motor and grip with a box of .30mm 5 Round Liner Long Taper needles. Your Cheyenne Hawk Thunder is covered under warranty for up to one year from the delivered date. We do not accept returns, issue exchanges, or make repairs on Cheyenne Hawk machines; more details can be found here. If you experience any issues, please contact support@painfulpleasures.com immediately.